Get a free consultation with Champagne Smiles. Dr. Champagne was granted “Master” status of the Academy of General Dentistry, a distinction that less than one percent of dentists have. In addition, he has received Associate Fellowship status in the American Academy of Implant Dentistry. Dr. 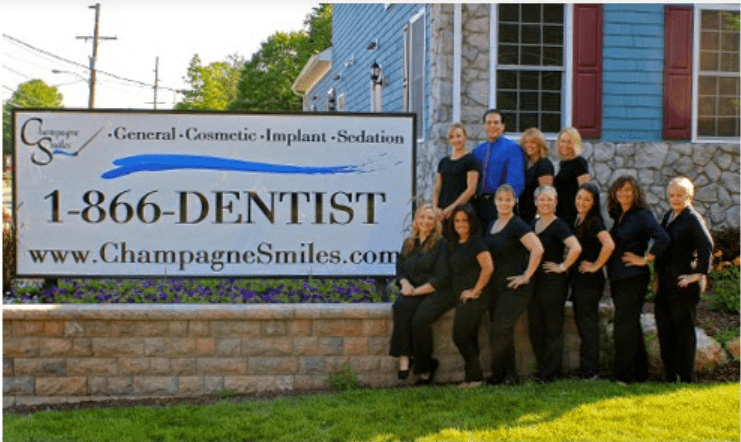 Champagne formed New Jersey’s Dental Implant Team 31 years ago to provide an “all under one roof” dental implant solution for his patients. Our doctors have also been chosen as NJ Top Dentists and our patients have voted our office the Best of the Best. 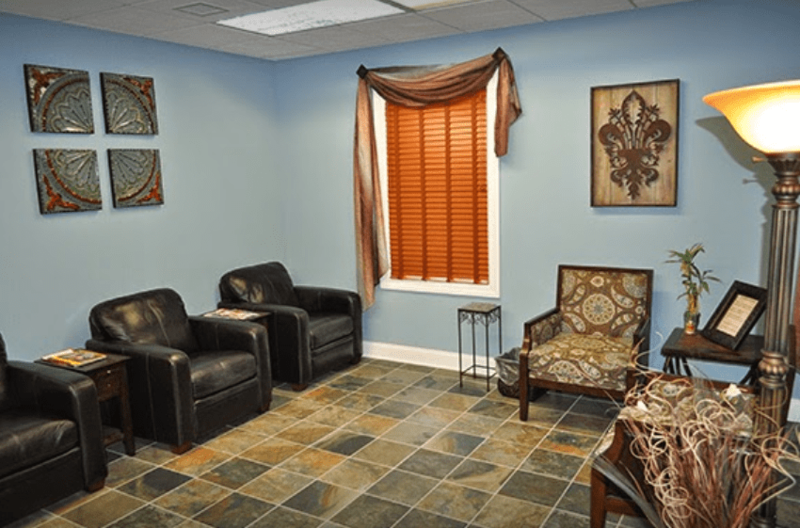 Our award-winning team can treat you from start to finish. Our staff has a surgical specialist, dentists with special implant training, and a highly skilled laboratory technician in our on-site dental laboratory! Word of mouth and patient reviews on the internet and social media. We use several different brands. We accept cash and personal checks and most major credit cards. We also offer several different options for outside financing. It depends typically implants placed on the maxillary ( top) can be restored after 6 months. On the mandibular ( lower ) they can be replaced as soon as 4 months. We do guarantee our work provided you follow our office policies pertaining to implant care.